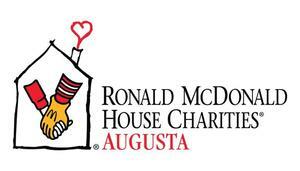 Please help EHS HOSA by donating Wish List items for the Ronald McDonald House Charities of Augusta. Donations are accepted through February 1, 2019 in Mrs. Vandenabeele's (183) or Mrs. T. Gordon's room (194). The EHS Black History Program is February 28, 2019. Program models are needed. Interested students can pick up a form from Dr. Wood in room 208. 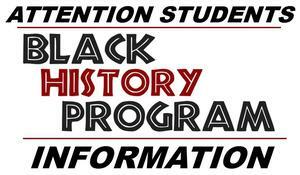 Please stay tuned for upcoming student opportunities such as singing, poetry, and other creative performing arts for the Black History Program. 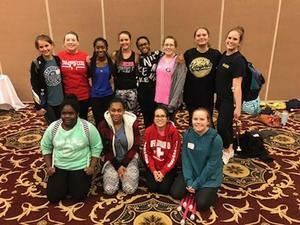 Members of the Evans High School Color Guard and Majorettes participated in the 69th Annual UGA JanFest. 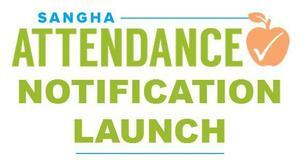 On Thursday, January 17, 2019, all Columbia County middle and high schools launched the use of a new attendance notification system via our current call messaging system, Sangha. At the middle and high schools, attendance is taken each period. If a student is absent one or more periods in the day, the parent will receive a notification via Sangha that day at approximately 4:00 p.m. If a parent receives a call they believe to be made in error, please do not respond to the message, instead, contact the school's main office. The attendance notification system will be implemented in all elementary schools at a later date. 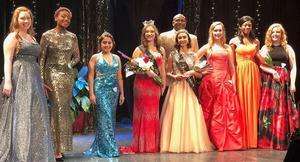 Thank you to all the contestants and sponsors for making the Miss Evans High School Pageant a huge success. Congratulations to Miss EHS Alexis Lanier, Miss Freshman Kate Yeargain, Miss Spirit Sarah Martinez, Miss Congeniality Kate Yeargain, and the People's Choice Ana Desjadon. SRP is committed to community and making a difference. 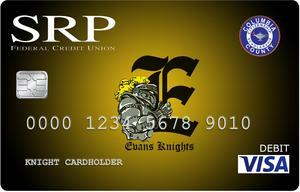 Join SRP in their efforts to give back to our local schools by requesting an Evans High School affinity debit card. Every time you use your affinity debit card, SRP gives money to our school! SRP makes it easy for YOU to make a difference. Learn how to get your school’s debit card at www.srpfcu.org/AffinityCards. 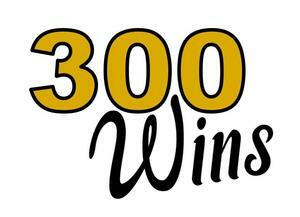 Coach Ricky Beale was recognized by the Georgia Dugout Club for reaching 300 wins in his career. 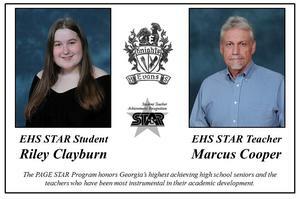 Read more about Diamond Williams, Augusta Chronicle All-Area Softball Player of the Year and Simone Rojas, Augusta Chronicle All-Area Girls Cross Country Runner of the Year. 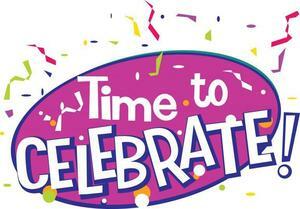 Celebrate a special day and place a greeting on our electronic sign.